July 4th is Holocaust Remembrance Day in Latvia, a small country where roughly 98% of the Jewish Community was wiped out. 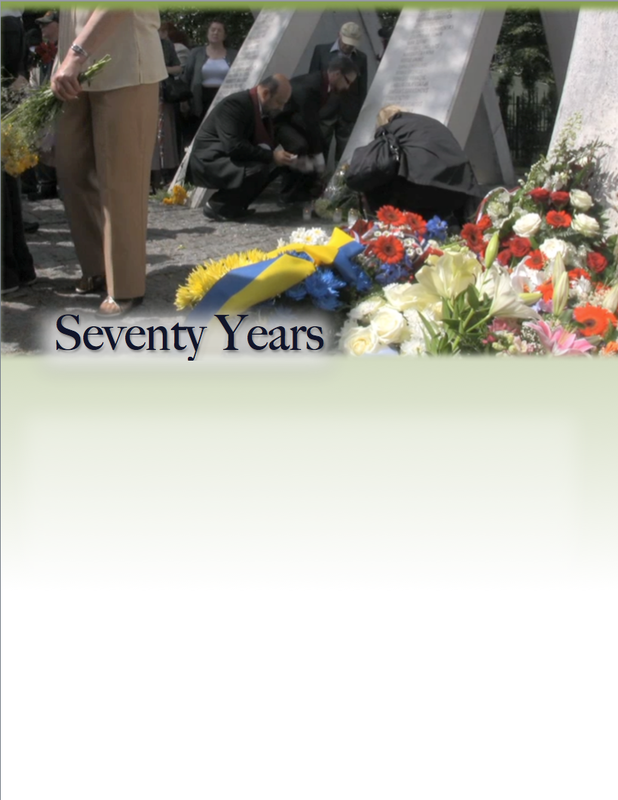 Seventy Years documents the seventieth anniversary commemorations of the beginning of the Holocaust in Latvia. 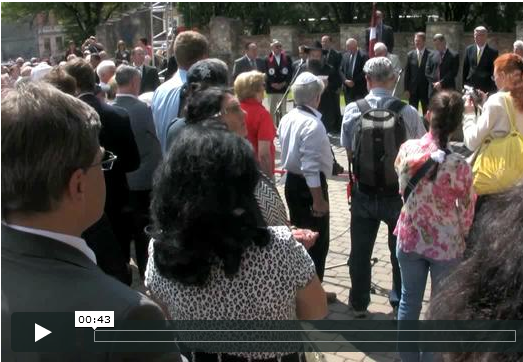 Riga’s Jewish community marks this day with a number of moving events. During the ‘March of the Living,’ community members march from the Riga Ghetto to the site of the old Gogol Synagogue, which Nazis burned down with Jews inside on July 4th, 1941. A memorial stands at the site today, and is the location of the main event of the day. People place flowers at the nearby Monument for Rescuers of Jews. Visitors from Israel, the United States, and Canada go to the new museum about rescuer Janis Lipke, who rescued more than 50 Jews during the Holocaust. The country issues a stamp in his honor on this day. Remembrance day continues with the presentation of two books, written by Edward Anders and Alexander Bergmann. Both are survivors of the Holocaust in Latvia. The day’s events conclude at the Jewish Community Center with a work-in-progress screening of the forthcoming documentary film on the Shoah in Latvia, Rumbula’s Echo.